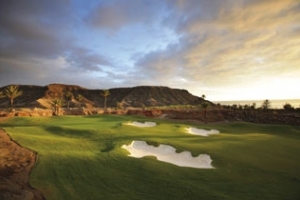 Enjoy the best and most challenging game of golf on the island in an awe-inspiring seaside location at Anfi Tauro Golf. 1 Green Fee included. Buggy and transport not included.